Our weeklong sea kayaking tours, Island Hopping and Paddle Dalmatia, and our 4 day consensed version of Island Hopping, Short Break, give you a true taste of Adriatic island life. As guests, you’ll enjoy crystal clear seas, plenty of sunshine, and a rich cultural heritage. You’ll paddle by medieval walled cities and uninhabited islands. You’ll cycle past Renaissance villas set in Tuscan-like landscapes and hike goat trails scented with wild lavender and rosemary. Active vacationers find the laid-back atmosphere and warm climate truly satisfying. 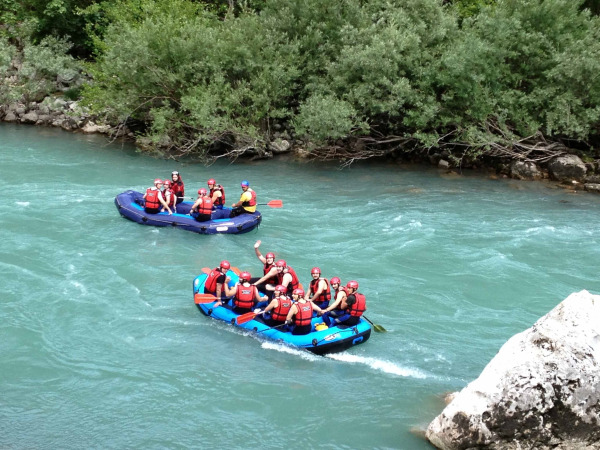 Our Montenegro: Mountains and Sea Tour gives you a flavor of two distinct regions of Montenegro, kayaking in the mountain fringed coastal Bay of Kotor and rafting and hiking in Montenegro's inland northern mountainous. 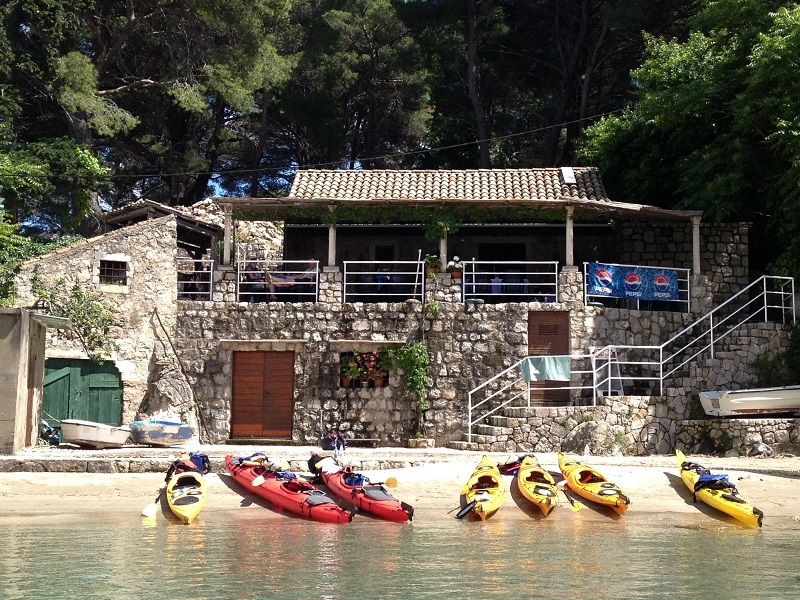 Multisport Pedal and Paddle Mljet combines sea kayaking with hiking and cycling in Mjlet National Park. The new selecton of multiday tours offers a greater range of meal plans, activities, island and mountain settings, and accommodations (from full service hotels to camping under the stars).